We have introduce what’s the best vape pen, if you interest, please go back to read. This post we will discuss Vape pen buy topic. To avoid making this post as ads, we don’t want mention any Vape pen brand, even wellon ecigs. Just discuss some factors related to vape Pen buy. As with most things, you tend to get what you pay for with vape pens. There are tons of cut-price options on the market, and while some of these are solid devices, there are many more disappointing options at the lower end of the price range. There are so many brands of Vape pen, and the price is so different. Here we just introduce some recommend a price range of Vape pen. 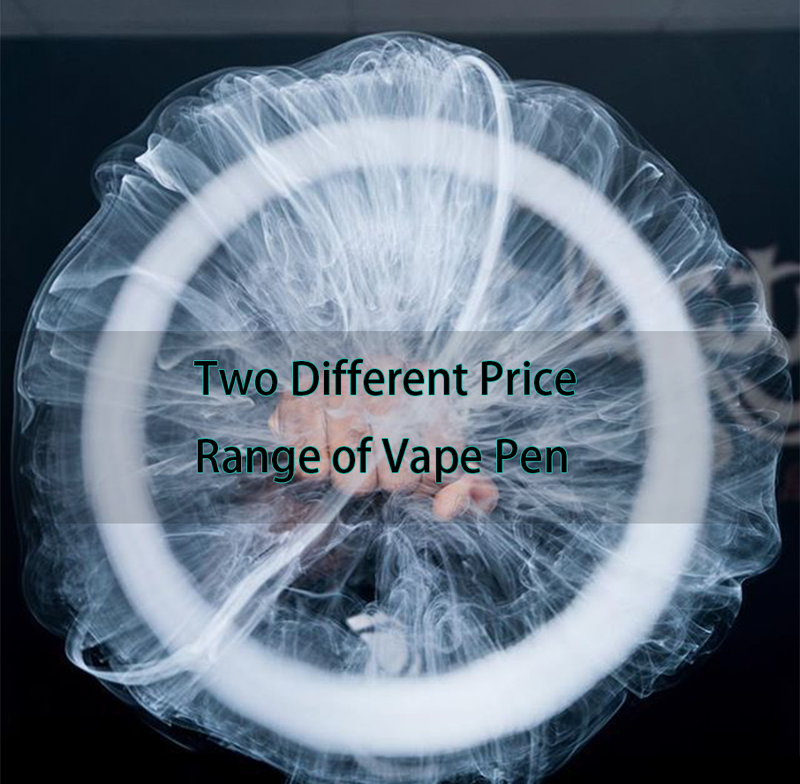 By the way, this is not the final truth for you choose your vapour pen, but it’s really have to reference this price range during your buy Vape pen. For e-juice vape pens, most of the high-quality options covered in the list above are in the range between $20 and $40, although some are a little more expensive. If you stick to this price range you’ll avoid overpaying, but sometimes it’s worth paying a little more for a wider range of features or a better quality device. 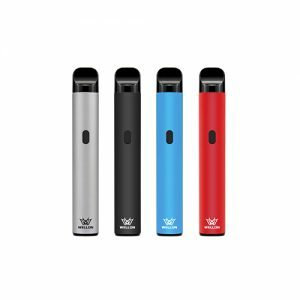 As we know, dry herb Vape pens, or wax Vape pens are very difference with e-juice Vape pen. Nor matter the working theory, raw made material, and many other parts are so different. This resulting in The price of dry herb Vape pens are so differ. For dry herb and wax/concentrate vaporizer pens, the prices tend to be a little higher.